The natural inquisitiveness of young minds will take flight as they meet, live and in person, the celebrities of the human body-the cells, organs, and systems that together maintain homeostasis. 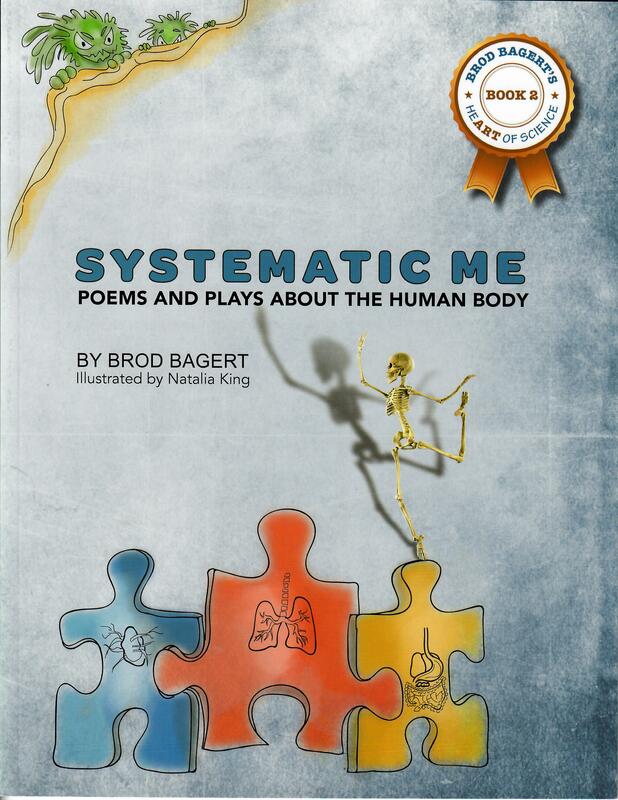 Grounded in the long-standing principle that children remember “90% of what they do in dramatic presentation,” this poignant yet comical collection of dramatic poems, monologues, and plays makes the study of the human body a thing of joy. A cookie hilariously describes every step of its teeth-to-toilet journey through a human digestive system. A spunky child virus ignores its mother’s horrific warnings with disastrous consequences as it runs face-to-face into the denizens of a human child’s immune system.